Wall Babytable Pippi, extremely stable, very practical changingstation made of galvanized metal. 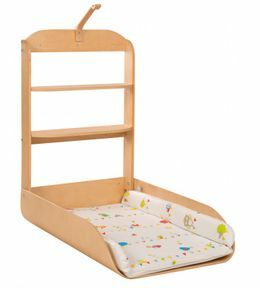 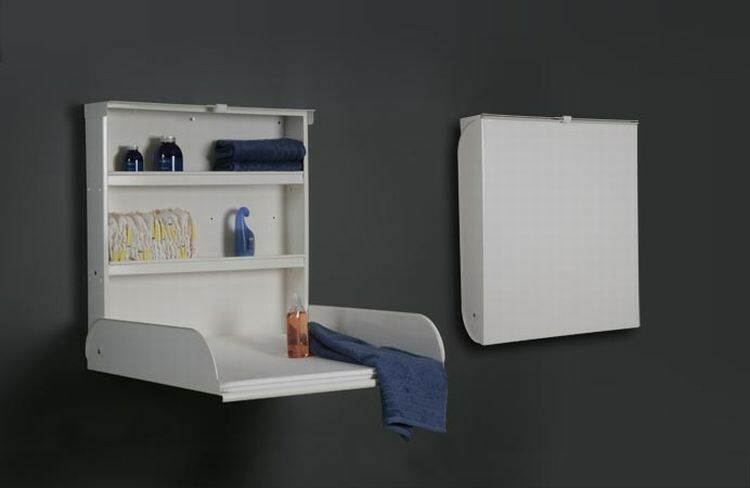 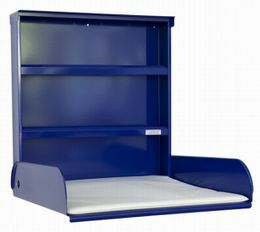 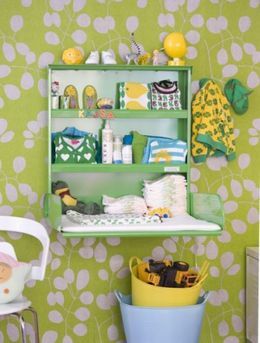 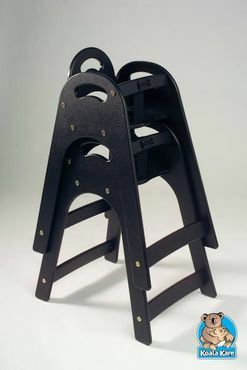 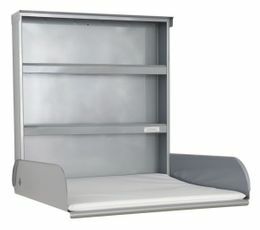 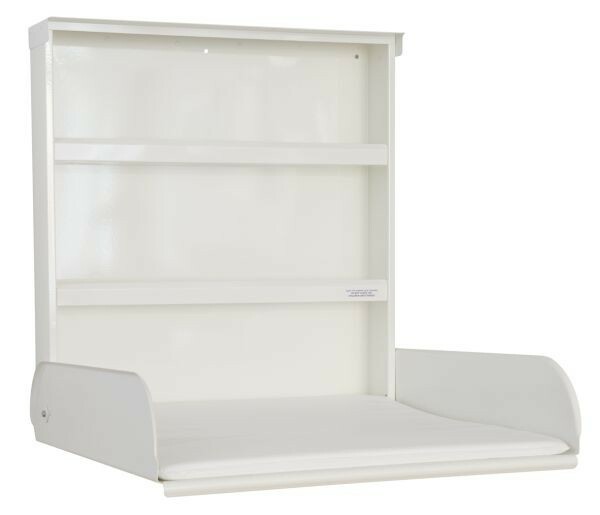 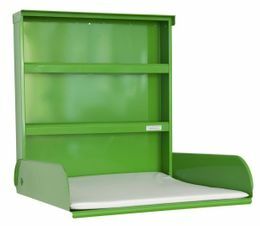 Solid and a durable ergonomic design with a well thought shelving system for your baby's accessories. Changing mat included. 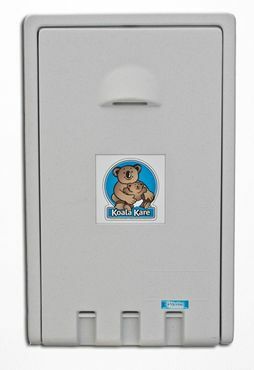 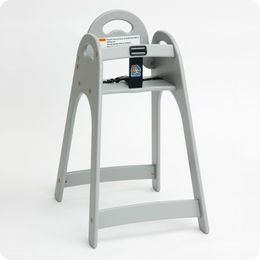 To avoid back problems after numerous diaper changes, you can mount this babytable at your desired height. 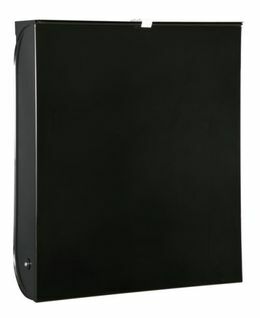 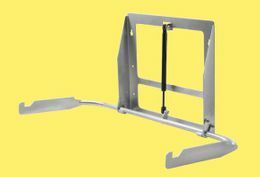 Space saving and very easy to handle (easy and safe opening with one hand). 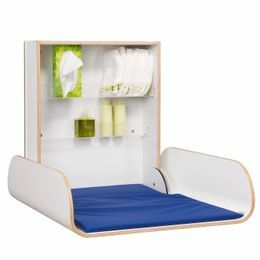 This changingtable is Splash-proof (When closed). 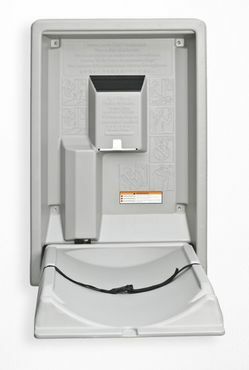 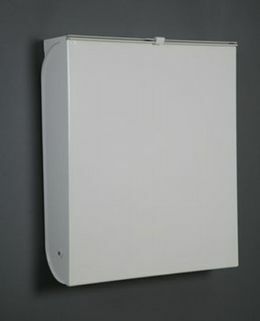 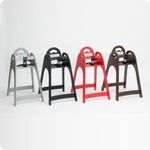 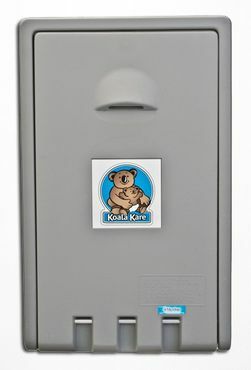 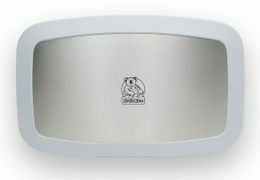 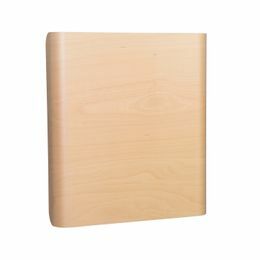 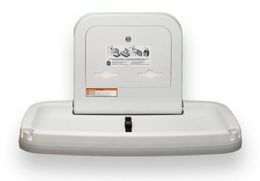 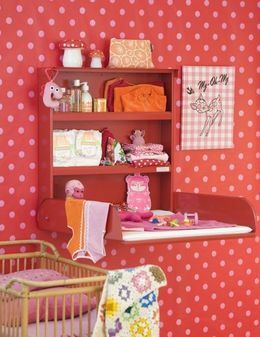 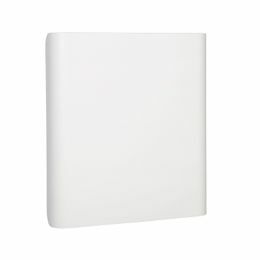 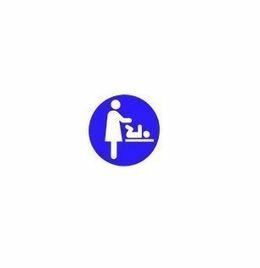 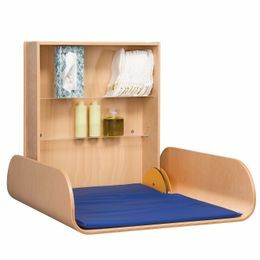 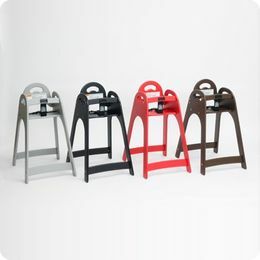 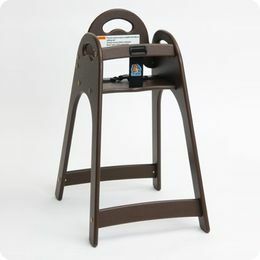 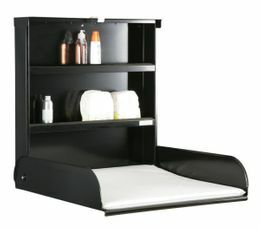 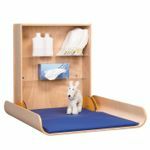 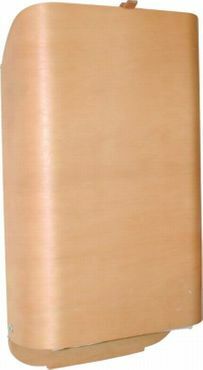 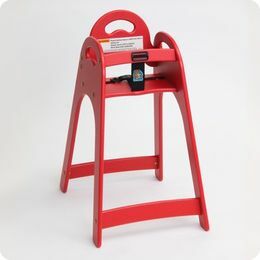 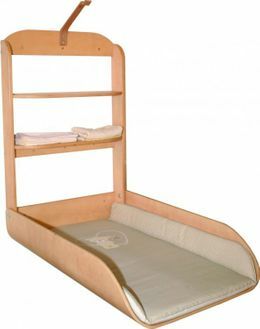 Right now you are at our babychanging station Pippi color White. 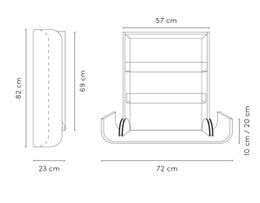 There is currently no review for Steel foldable Changingtable with shelvingsystem and changing mat - Design White submitted.